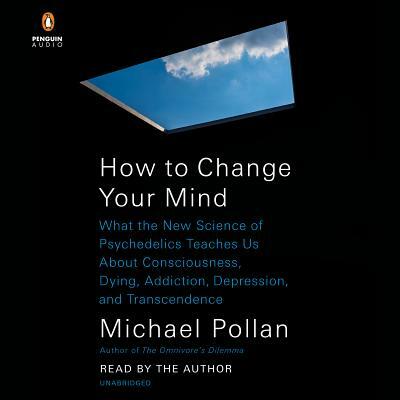 MICHAEL POLLAN is the author of seven books, including Cooked: The Natural History of Transformation, Food Rules, In Defense of Food, and The Omnivore's Dilemma. A longtime contributor to The New York Times, he is also the Knight Professor of Science and Environmental Journalism at the University of California, Berkeley. In 2010, TIME magazine named him one of the one hundred most influential people in the world.